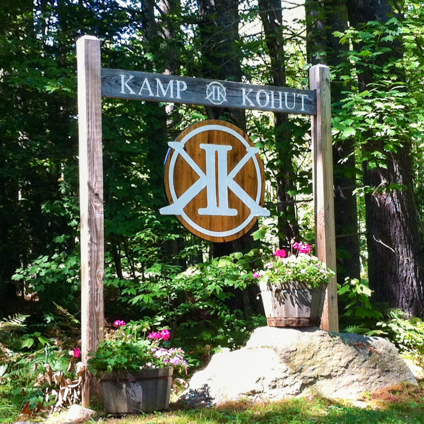 Founded in 1907 by Dr. George Alexander Kohut, Kamp was originally created as a refuge from the heat and pollution of the city. Dr. Kohut was a literary scholar and educator who ran a boys’ school in New York (“Kohut’s School for Boys”), and was convinced an outdoor experience in the Maine wilderness would be very healthy and character building for his students. These values and principles have remained true through decades of Kohut’s history, as vintage “Kronikles” tell of continued programmatic growth and development, and Kohut’s long history pays tribute to its core values. Numerous interesting historical notes display Kamp’s fine reputation and diverse connections worldwide. For example, in 1913, Admiral Peary came to speak; in 1925, Governor & former U.S. Senator Fernald opened the July 4th ceremonies; in 1940, Kamp was honored by the visit of Maestro and Mrs. Arturo Toscanini. 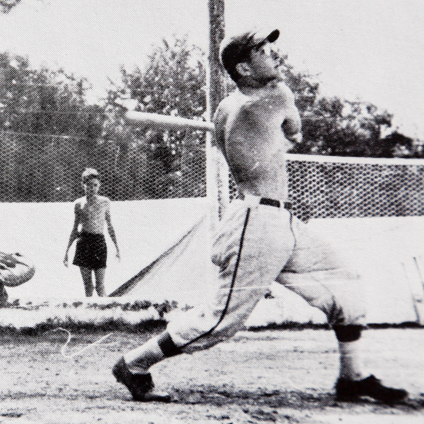 The fascinating history of how one camp has attracted and molded so many different amazing people, famous and not-so-famous, successful in many different ways, could fill an entire book. 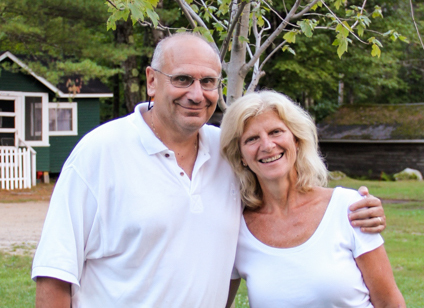 Fast forward to the current Owners/Directors of Kamp Kohut, Lisa Tripler and Dan Rapaport, who took over in 1992 and introduced girls to the Kohut population. 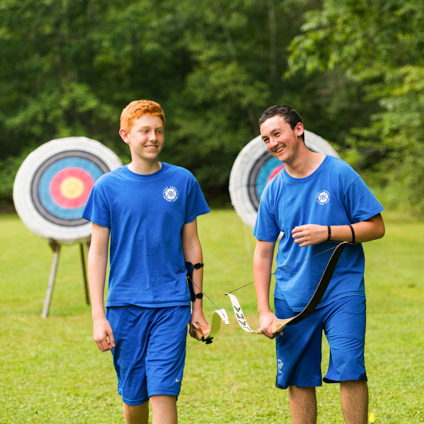 As they celebrate almost three decades as owners of Kamp Kohut, Lisa and Dan are humbled by the long and rich history of Kohut, and are grateful for the opportunity to provide boys and girls an incredible, healthy and character-building experience.